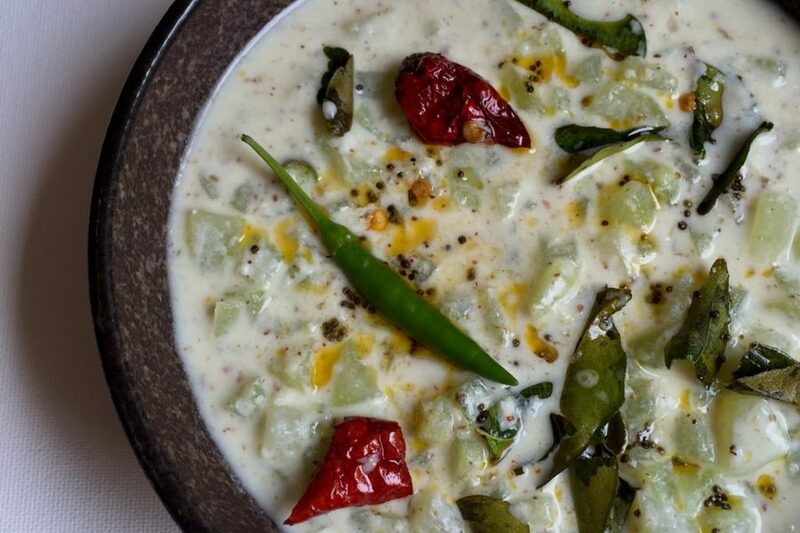 Recipe for Cucumber Kichadi | Onam Sadhya Recipes | Kerala style cucumber raita, totally different from your regular Cucumber Raita! 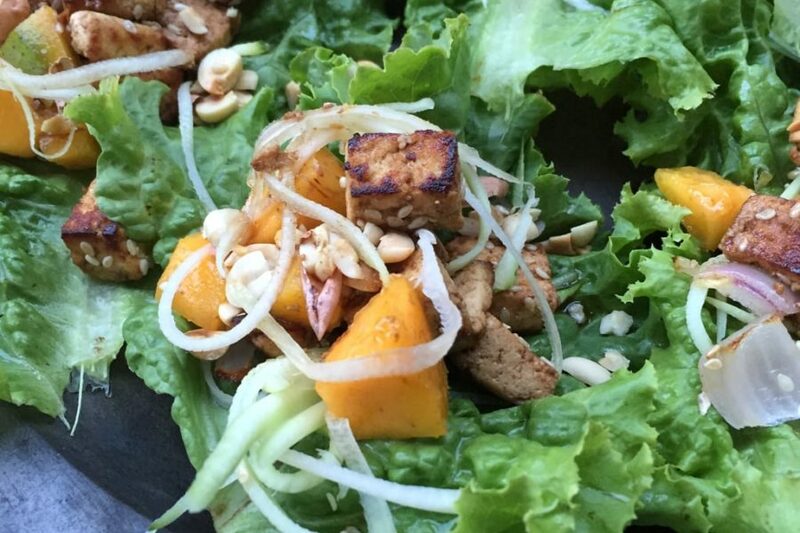 This Vegan Lettuce Wrap stuffed with crisped up marinated tofu, juicy mango cubes and the crunch of roasted peanuts is irresistibly delicious and totally good for you! 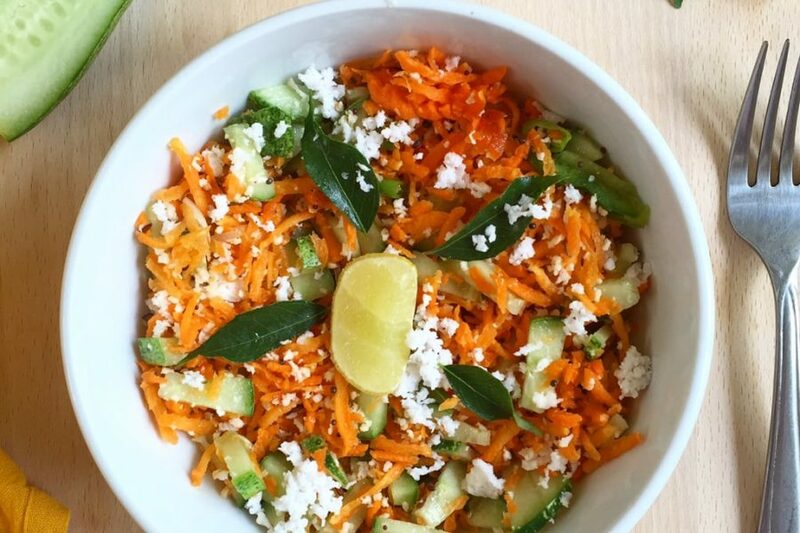 Recipe for an easy Shredded Carrot, Coconut and Cucumber Salad. 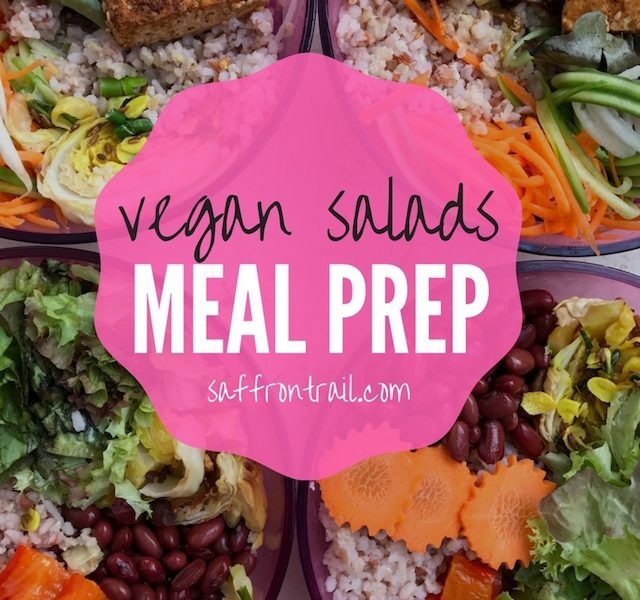 Takes less than 15 minutes to prepare, vegan and gluten-free too. 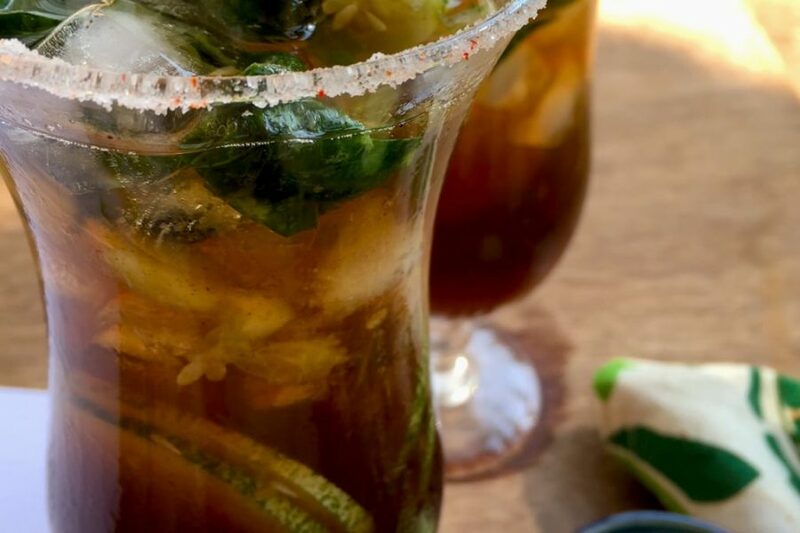 This summer, make mojitos your friend. The unspiked version is superbly refreshing and basil and cucumber make it a unique tasting one! 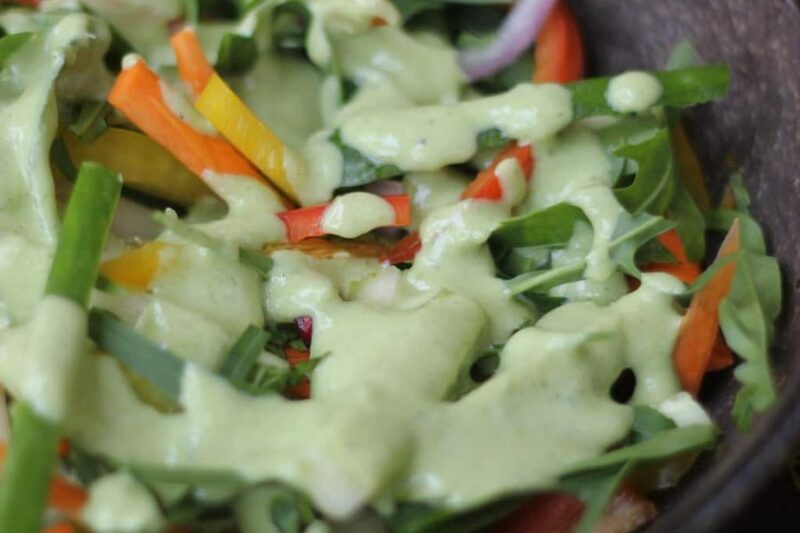 A flavourful way to consume a ton of vegetables with a delicious green sour cream dressing. 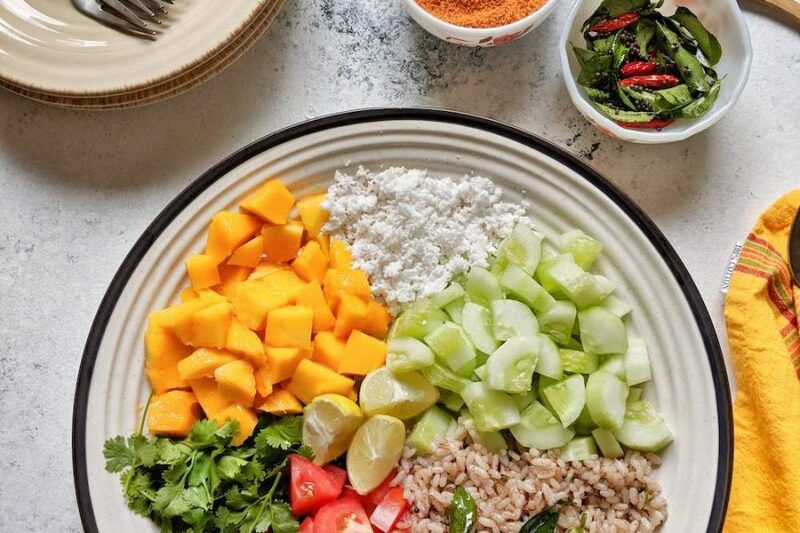 This is one salad you must try! 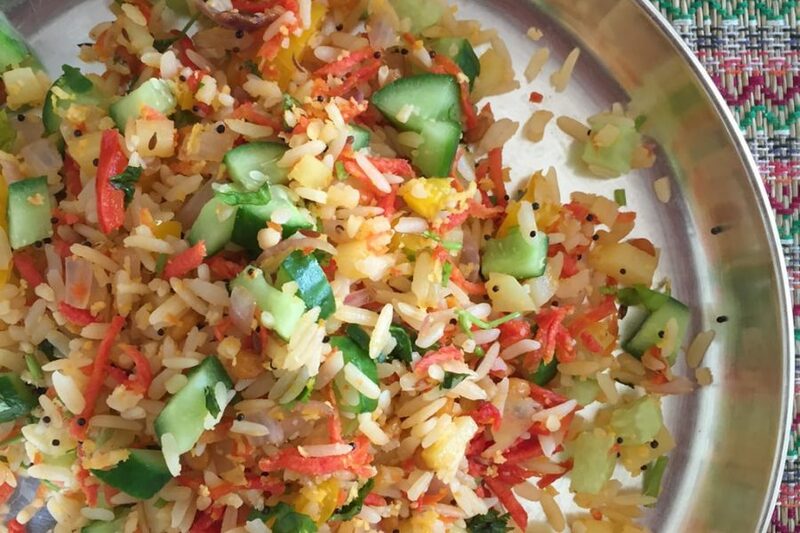 A summer special, vegetable aval (poha) upma, has your favourite vegetables sautéed along with poha and a healthy dose of raw veggies to top it. 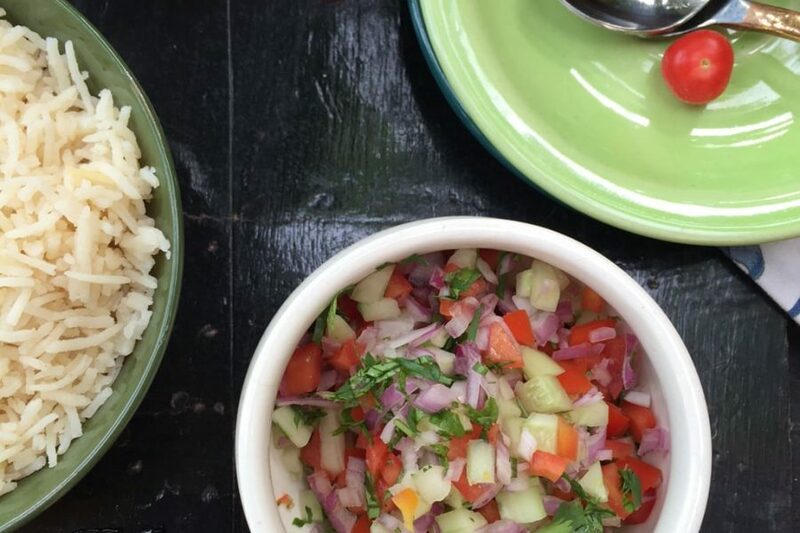 A filling breakfast that doesn’t weigh you down! 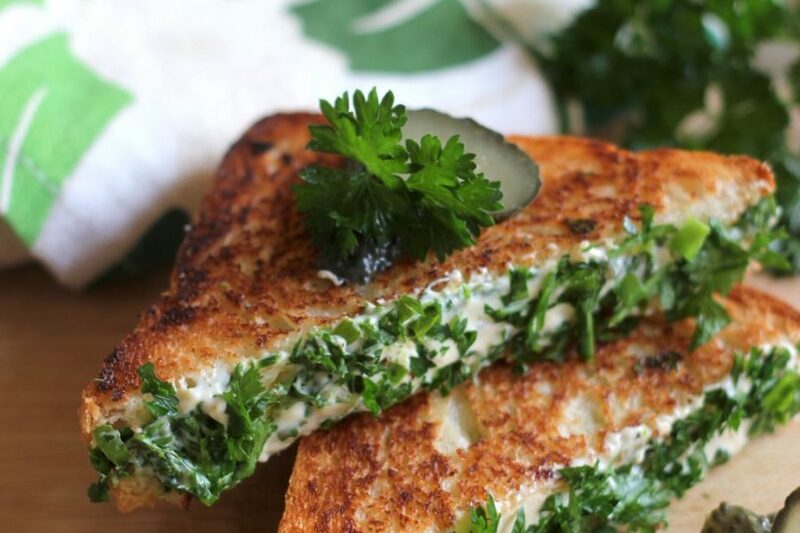 This Irish Grilled Cheese Sandwich may easily be the best sandwich I have sunk my teeth into. And when you try it (which I’m sure you will), I know you will have this same feeling 😀 Herbs, Butter, Cheese- what’s not to love!! 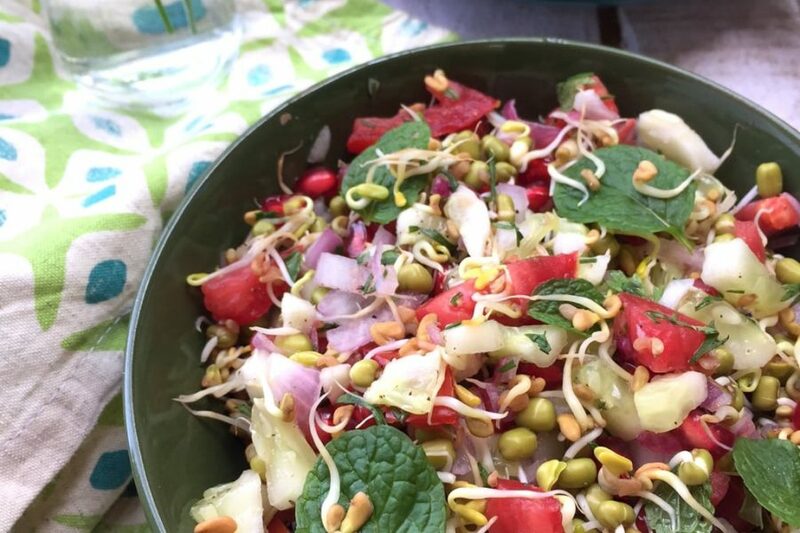 Reap all the health benefits from whole sprouted methi (fenugreek) seeds in this delicious salad. No bitterness, lots of flavour! 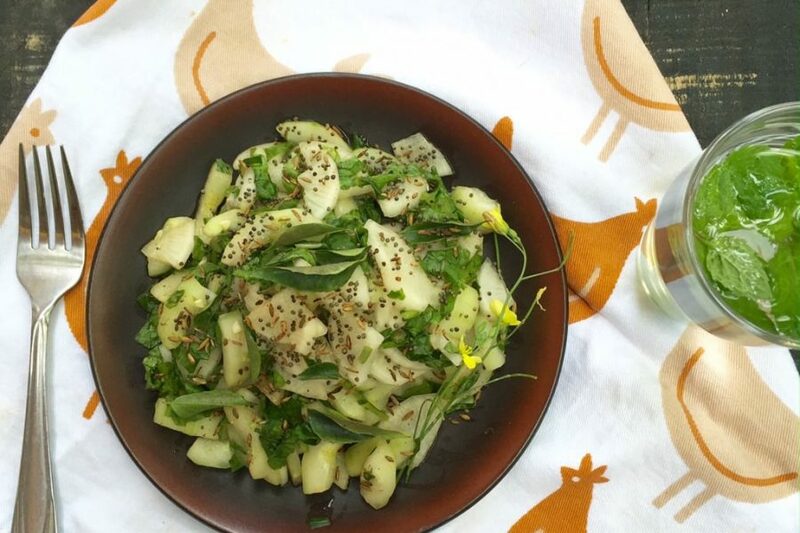 All about Macrobiotic or Pressed Salads and how to make a Cucumber and Radish Pressed Salad (87 calories). Perfect for fast days of the 5-2 Diet.